There is nothing quite like the flavour of freshly picked peas from the garden or the sweetness of a carrot pulled right from the ground. 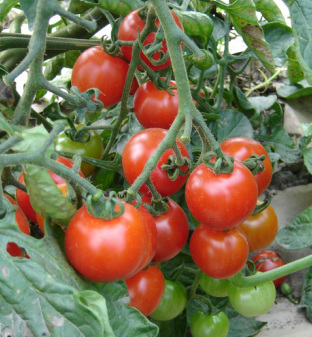 Growing vegetables in your garden or in planters on your patio is a perfect way to get healthy, fresh organic produce. It allows you to connect and learn about nature and reduce your grocery bill and carbon footprint. Best of all it a fun and rewarding way to spend your time.